WOW!!!!! 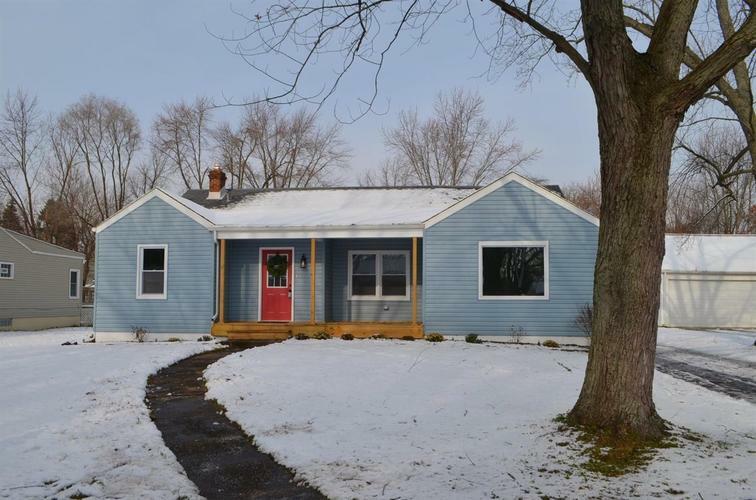 This OPEN CONCEPT RANCH has been COMPLETELY REMODELED! NEW, NEW, NEW- roof, a/c, water heater, furnace, electric, and MORE! NEW KITCHEN features GE ADORA Slate appliances(no fingerprints!)!!! Also new windows, soffit, siding. Beautiful REFINISHED original hardwood floors in two bedrooms, kitchen and living room. NEW Carpet in HUGE MASTER bedroom. Clean, dry basement awaits your finish. Large back yard. Great location near shopping, restaurants and an easy commute to Chicago. DO NOT miss this one!!!!! Directions:Broadway to 61st, West to Harrison, South to 62nd Pl., West to home.